Eu ando pelo mundo prestando atenção em cores - which means I walk throughout the world paying attention in colours. I completely adore this song and it was more or less how I felt first time I went abroad(to live). You can listen to it here? This playlist has songs in Portuguese, English and Spanish. And one of the songs I like a lot, it is not a very catchy song, but has an awesome lyrics which I relate a lot to it. The feeling of going away, getting to know different cultures, places and horizons makes me have a much wider vision of the world. The song is Citizen of the planet from Alanis Morissete. You can hear it here and see the lyrics underneath it. 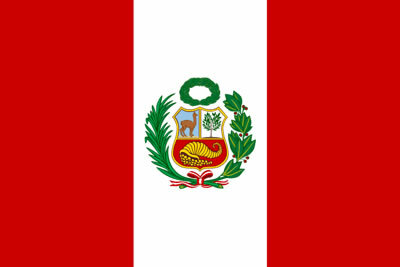 The question everybody does: How and Why Peru?